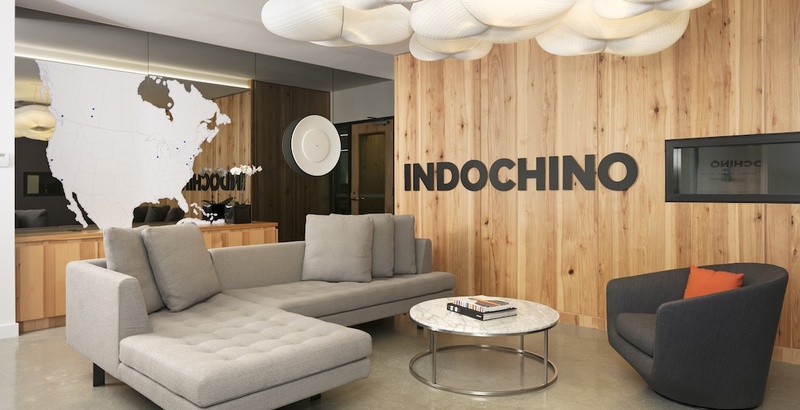 Indochino has opened a new headquarters office at the southwest corner of Granville Street and Robson Street in downtown Vancouver. 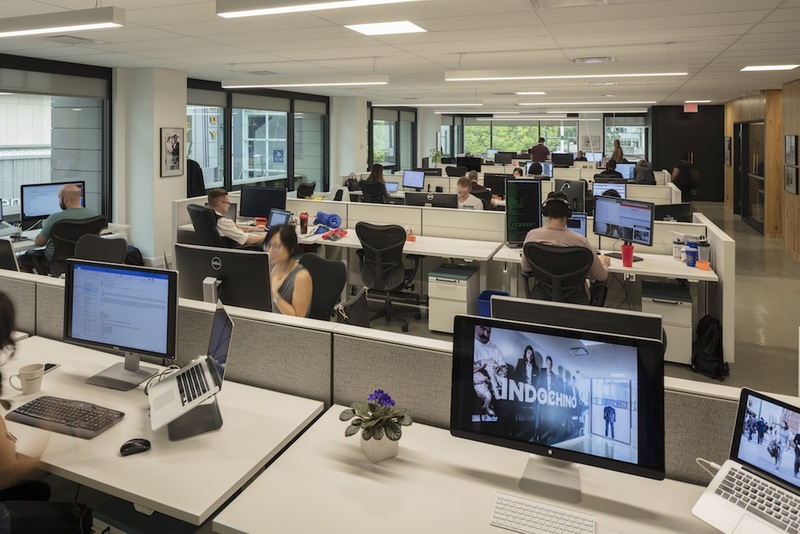 The Vancouver-based made-to-measure menswear company is occupying more than 14,000 sq. 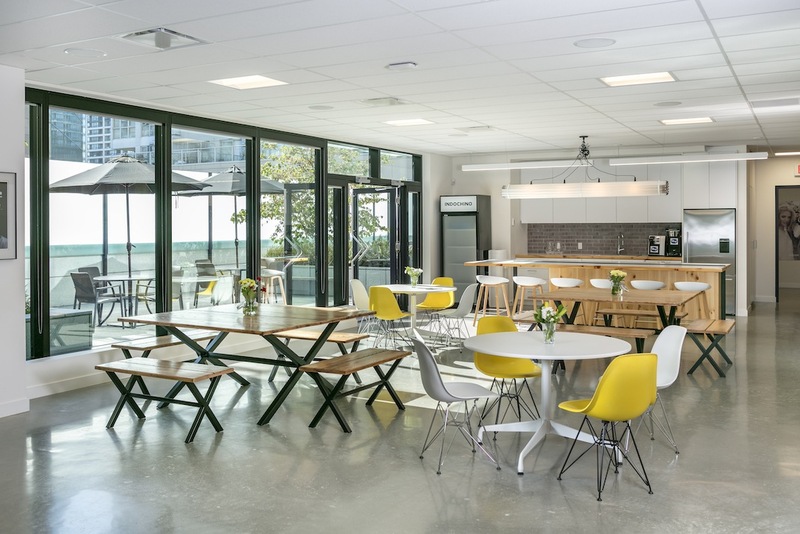 ft. of office space over two floors above Old Navy. 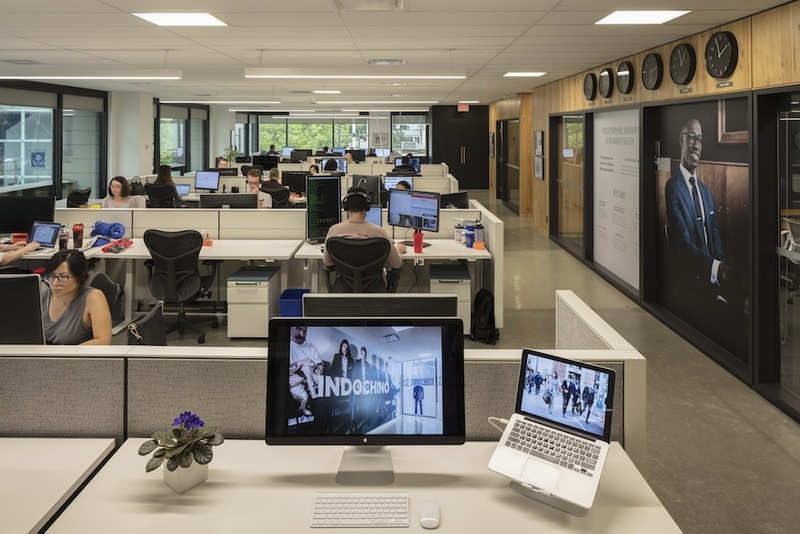 That’s more than double the size of its previous office – the added footprint provides Indochino with much-needed space for its head office workforce of more than 80 people, with plenty of room to grow. 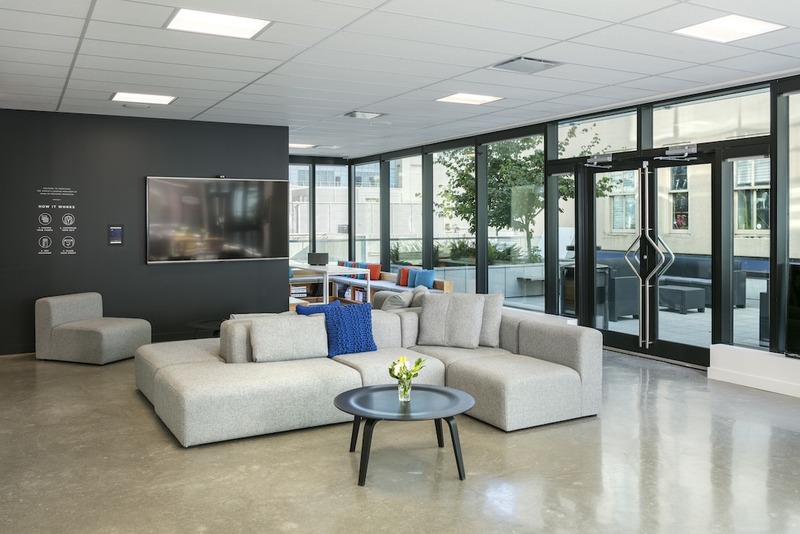 The company has been aggressively expanding in the North American marketplace this year, and this includes opening new showrooms in Edmonton’s West Edmonton Mall, Calgary’s Chinook Centre, Burnaby’s Metrotown at Metropolis, and five major US cities. 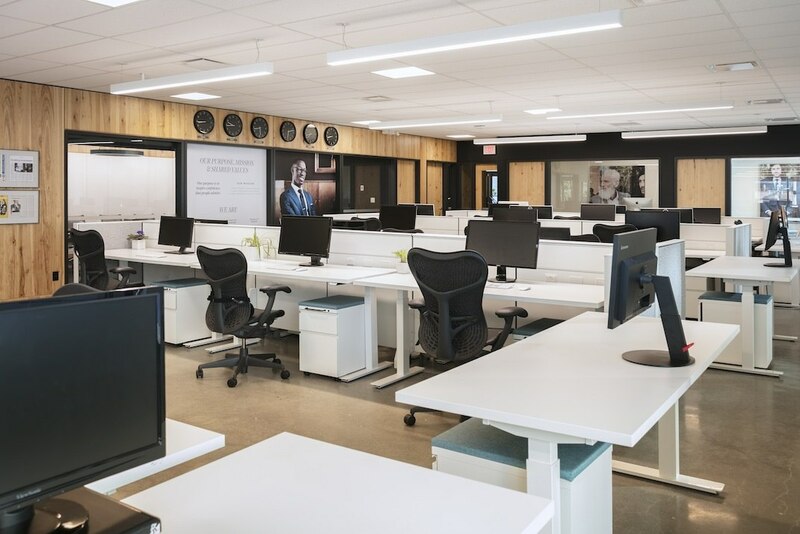 “Indochino has evolved extensively over the past three years, becoming an omnichannel leader with a network of 17 showrooms in addition to our thriving online business; the spacious new office will be able to support our growing team and is the perfect venue for us to collaborate and implement our expansion strategy,” said Drew Green, CEO of Indochino, in a statement. 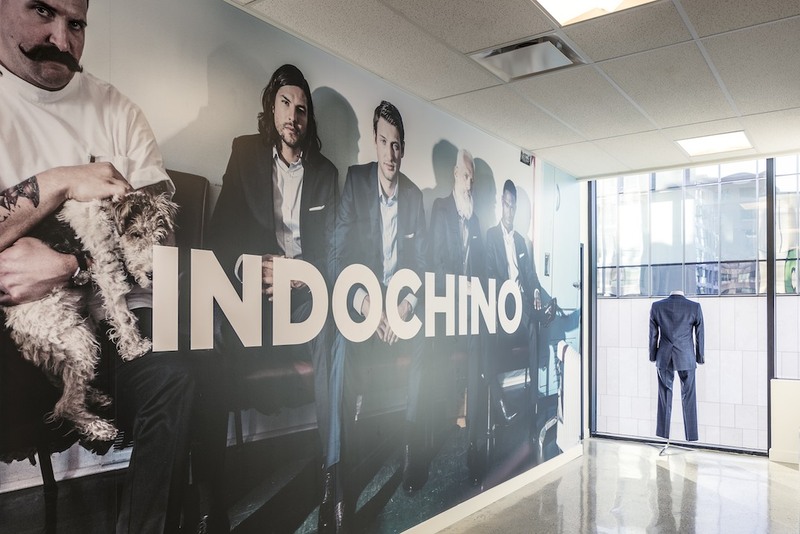 Indochino’s showroom in downtown Vancouver is located in Yaletown, and it also has showrooms in San Francisco, Los Angeles, Chicago, Toronto, Ottawa, Washington DC, New York, Philadelphia, and Boston.